Ogun State School of Nursing and Midwifery, [SON, Idi-Aba Abeokuta] Admission List of Successful Candidates for 2018/2019 Academic Session Uploaded Online- Check SON, Idi-Aba Abeokuta Admission List Online Here. 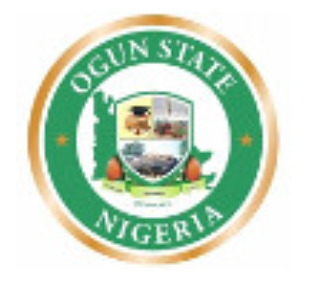 This is to inform all candidates who applied for admission into the School of Nursing and Midwifery Ogun State for the 2018/2019 academic session and was successful after the interview schedule are hereby informed that the list of admitted students for 2018/2019 academic session has been released. Candidates can now check and confirm thier admission stati via the SON Idi-Aba Portal. Enter your "Application Number" e.g "20180033"
Click on the "Check Admission Status" button to confirm admission status. Congrats to all Admitted Students!! !